Hey everyone! Happy Friday! 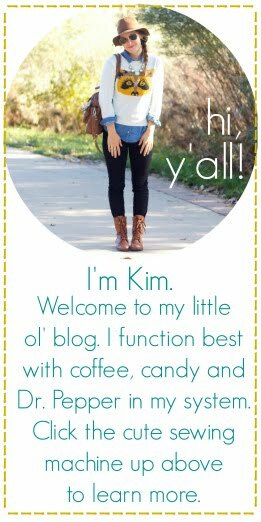 I thought I'd do a fun sponsor highlight in lieu of this week's favorite things Friday! Are you ready? After Nine to Five is one of my fabulous sponsors that I absolutely love perusing on (at least) a weekly basis. After Nine to Five is a shop run by Ashley that carries funky jewelry, unique wall art/prints, and packages for blog design. She is such a sweet girl and it's been a privilege to have her as an Oh, Sweet Joy! sponsor! 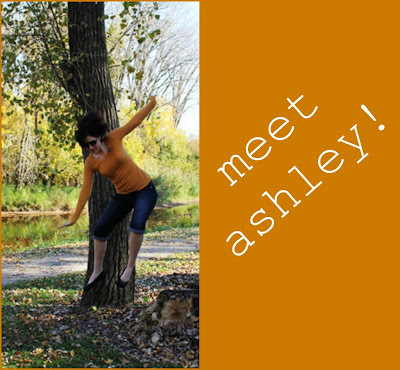 My blog and shop were both started as hobbies while I tried to figure out what exactly self-employment was going to mean to me when I quit my job with nothing lined up in November 2010. I had no clue that either one would become anywhere close to what it is today and would become a means to support myself and my journey through life. My blog is still linked to my other hobbies - such as photography, cooking, and crafts - but it has become a way for me to spread the word about what I love doing: creating. The winner of today's giveaway will win ANY 2 PRINTS found here! If you see some baller jewelry in her shop you want to snag, Ashley is offering a HEFTY discount! 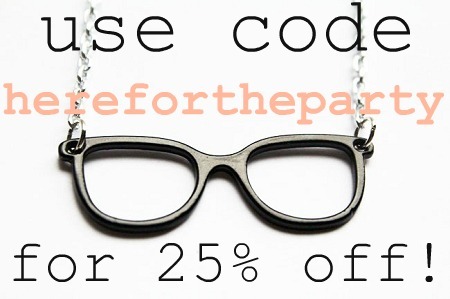 Use the code HEREFORTHEPARTY for 25% off!!! Check out Ashley at the following places! ps winners of all outstanding giveaways will be announced next week! 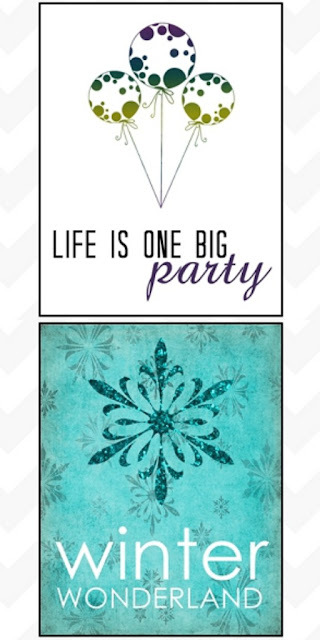 I would love to win this giveaway so that I can get the Merry Christmas print for the upcoming holidays. I also have to say that I'm loving the Wise Owl Necklace. I am a GFC follower of your blog already. I have just added this giveaway to the sidebar of my blog under the giveaways section with a link back to this post. I love the "Be Still My Heart" and the "All You Need Is Love" prints! Adorable! My favorite thing in the print section, is definitely the free bird (in purple or that lovely orangey-yellow). :) there are too many in the other categories! on my twitter account! @beforeverlovely.